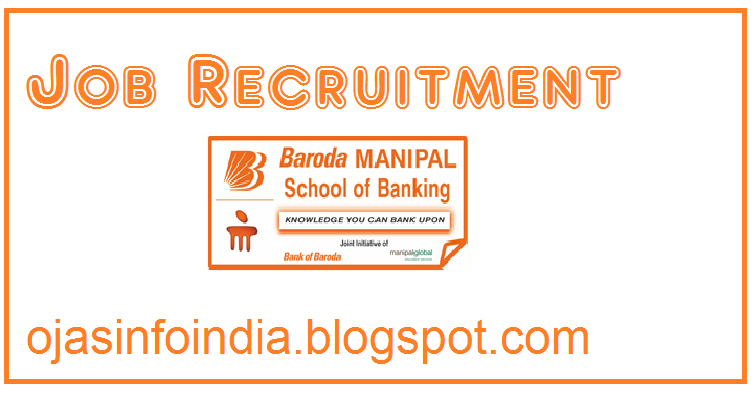 Here is Information about Bank of Baroda Recruitment 2016 Apply On line for 400 Probationary Officer. Application Fee: Candidates should pay Rs. 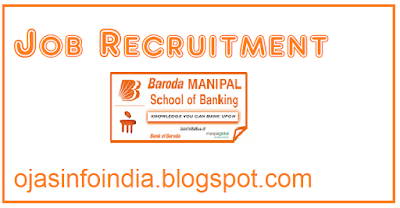 100/- for SC/ ST/ PWD candidates and Rs. 600/- for all others through on line by using only Master/ Visa Debit or Credit card.